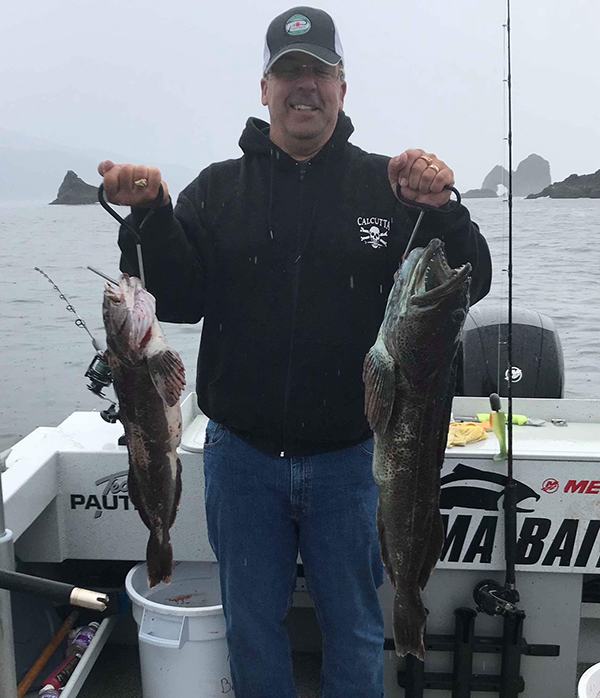 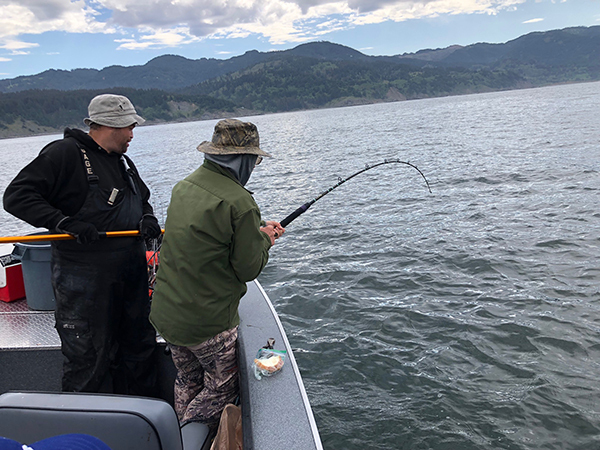 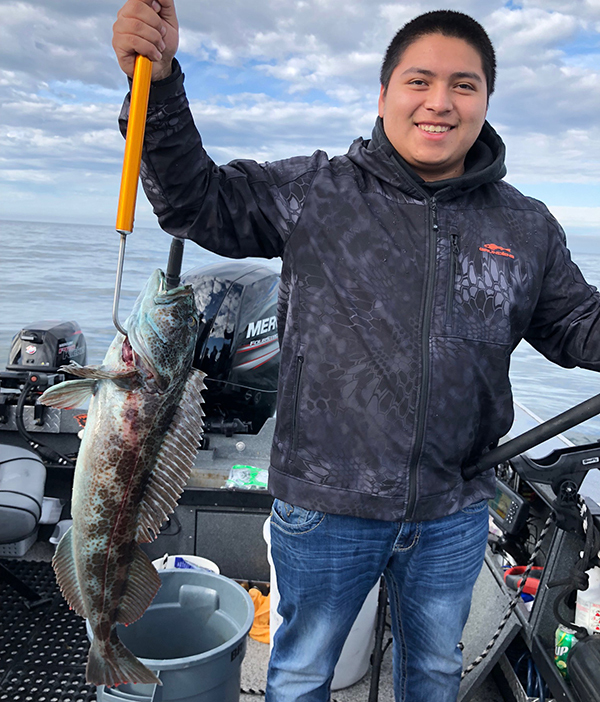 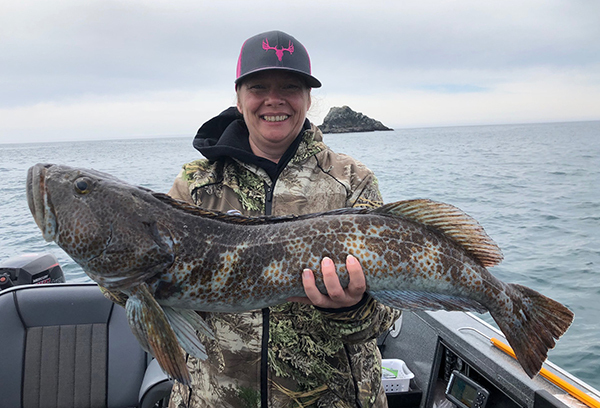 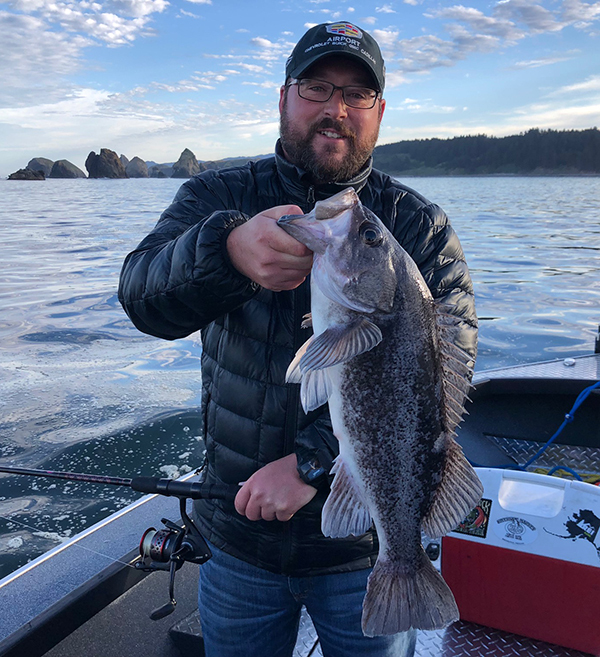 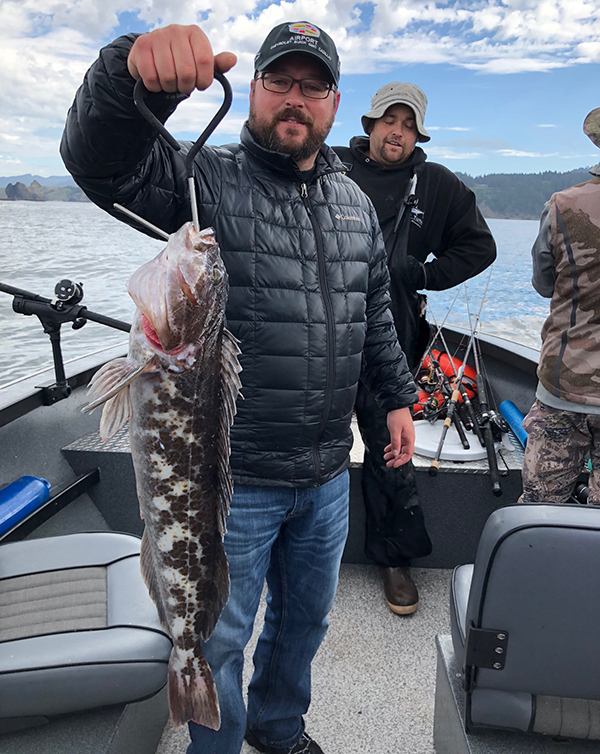 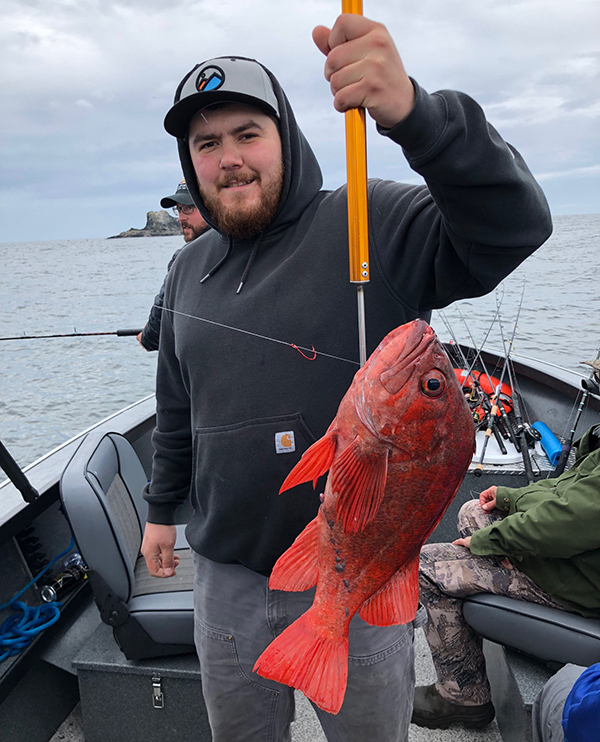 Captain Andy Martin checked in to ORFR with an update from Brookings Fishing Charters in Southern Oregon. 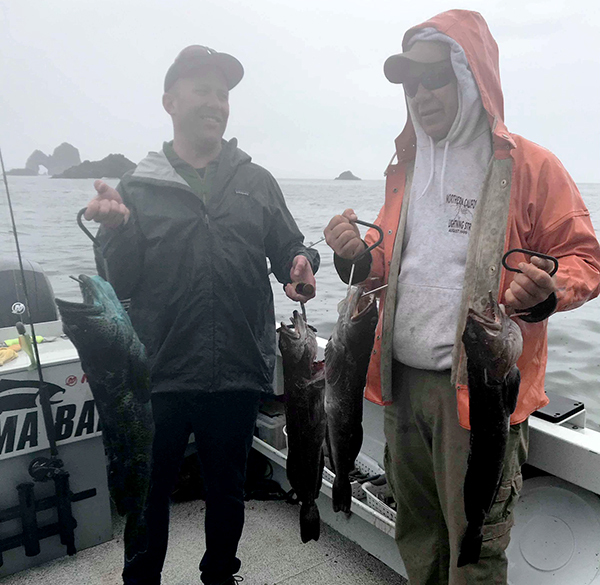 A small storm front came through today and made the ocean choppy and windy by noon, but it didn’t matter, since the action at Mack Arch was fast and furious. 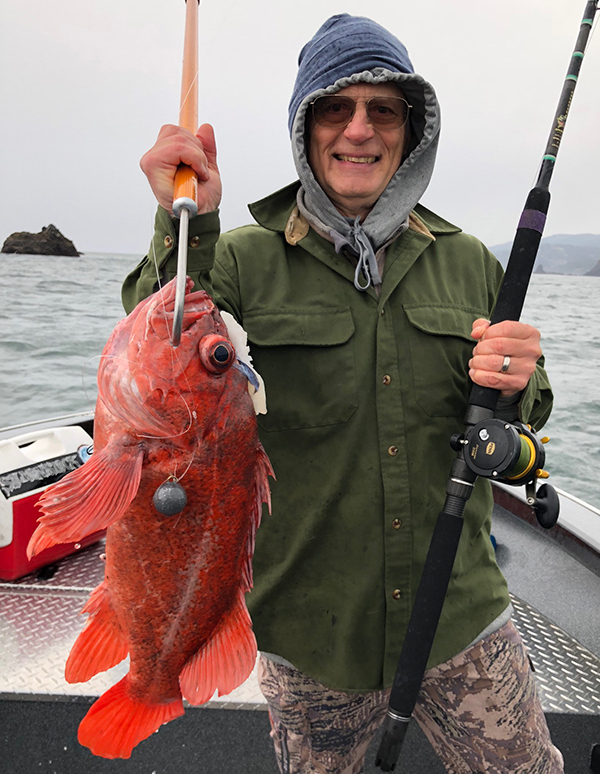 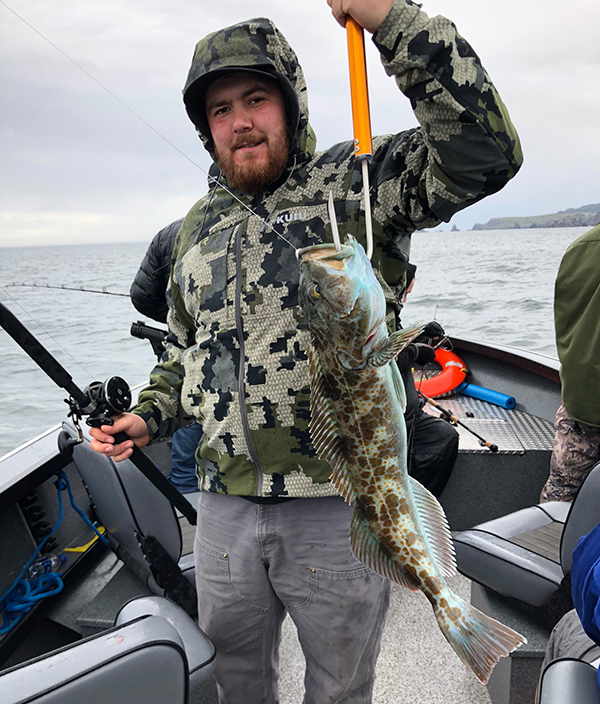 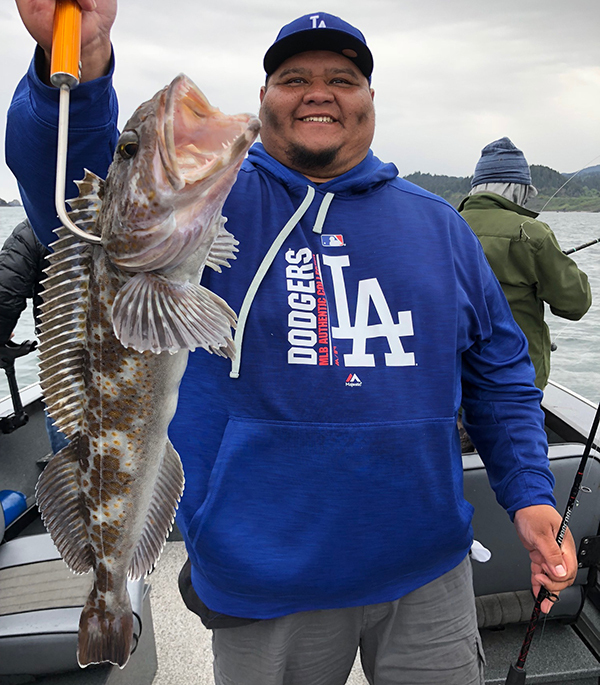 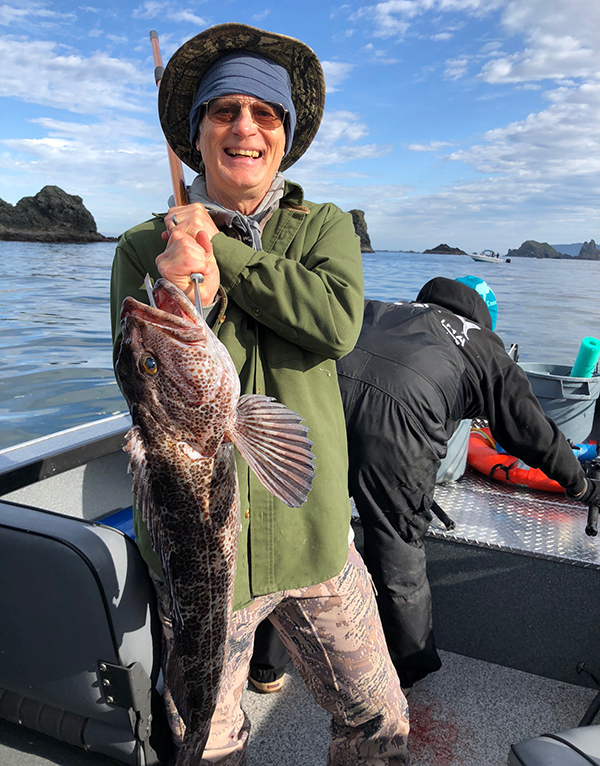 Both of our boats headed to the arch, and enjoyed a wide-open topwater nite for rockfish, and steady lingcod bite. 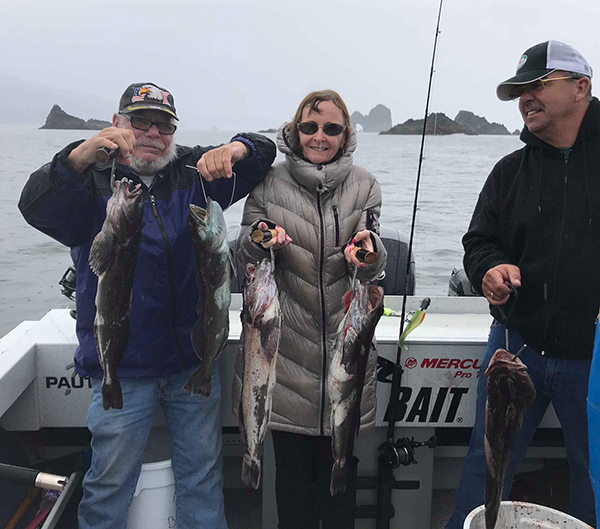 Miss Brooke, 6 anglers, 30 snapper, 9 lingcod. 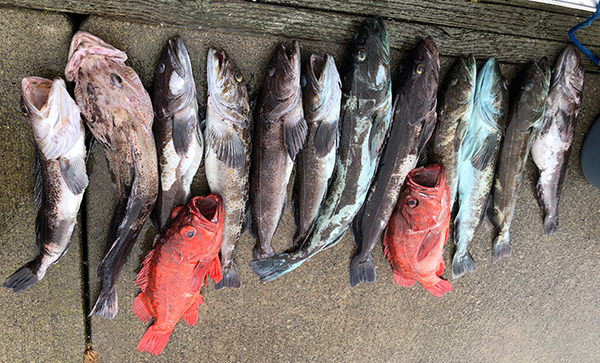 Guide Boat, 6 anglers, 30 snapper, 12 lingcod.